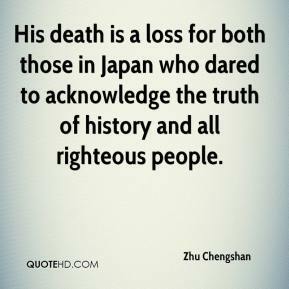 His death is a loss for both those in Japan who dared to acknowledge the truth of history and all righteous people. 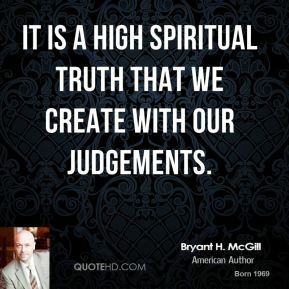 It is a high spiritual truth that we create with our judgements. 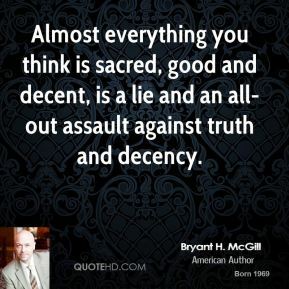 Almost everything you think is sacred, good and decent, is a lie and an all-out assault against truth and decency. 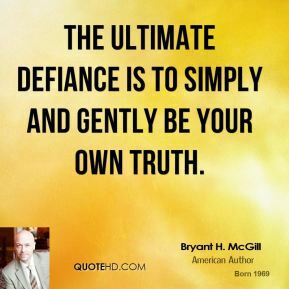 The ultimate defiance is to simply and gently be your own truth. 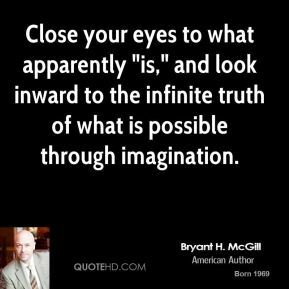 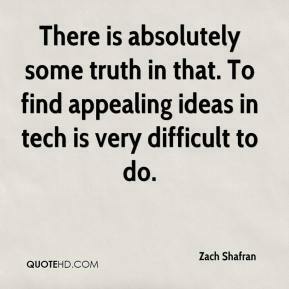 Close your eyes to what apparently "is," and look inward to the infinite truth of what is possible through imagination. 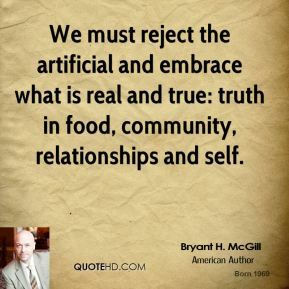 We must reject the artificial and embrace what is real and true: truth in food, community, relationships and self.